Far from the many spring breaks I spent in Mexico, I decided to take this year’s as a sort of creative working holiday. 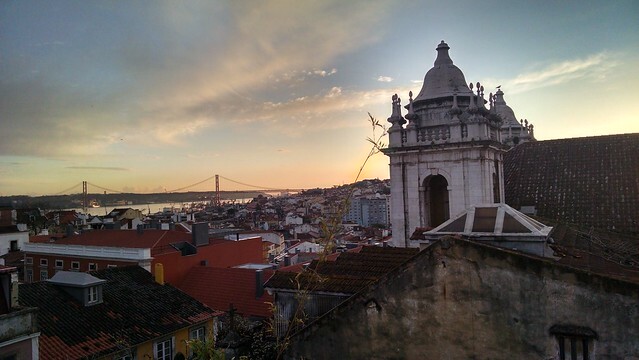 Full of narrow streets, bridges and hills, Lisbon reminded me a lot of San Francisco. I spent most of my time near the beach working, enjoying fresh fish and cold wine. Excuse the extreme exposure coming in from the sea and sun. I left the west coast sea after a surf lesson and some delicious seafood to go check out Evora, hub of delicious wine, cheese and meat products. 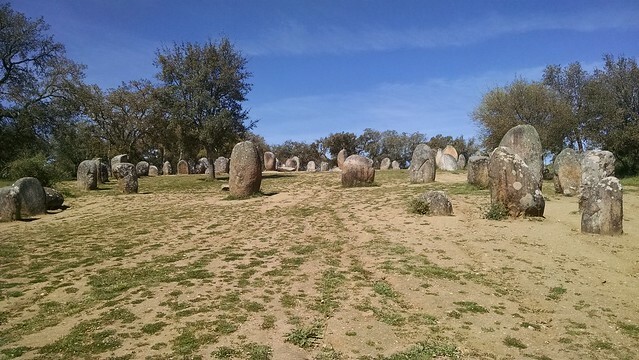 The megaliths outside Evora as shown by the most enthusiastic young archeology professor who helped write the interpretive text for all the sites. The tour guide of the megaliths explained surprisingly to me that when Portugal lost all its colonies in the 70s the countries sent all the Portuguese back to Portugal. As the children of immigrants, I can’t even imagine being forced going back to a country I had possibly never visited. The population of the country doubled in one year and every room in every hotel in Lisbon was packed. 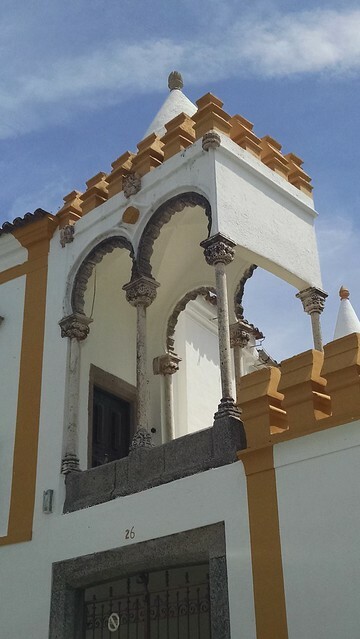 I probably spent most of my time in Portugal wandering narrow alleys and gawking at the architecture. 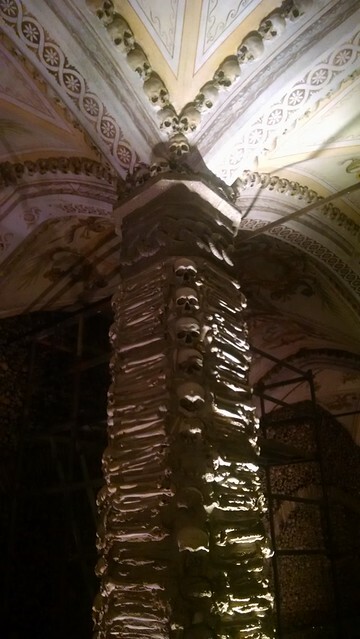 I’ve wanted to see a bone church ever since hearing about one in Prague I didn’t have time to go see. Well, there’s on in Evora. On my way out, I emptied everything in my suitcase into a tote bag and shoved my entire suitcase full of wine, olive oil, ham and cheese. 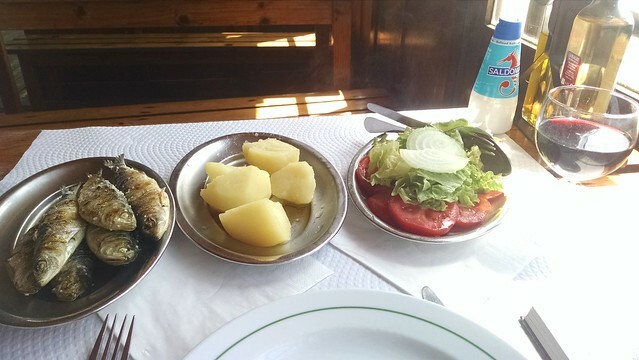 I may not be staying in Portugal but I would take as much of it with me as I could. If only I could’ve taken the climate too.